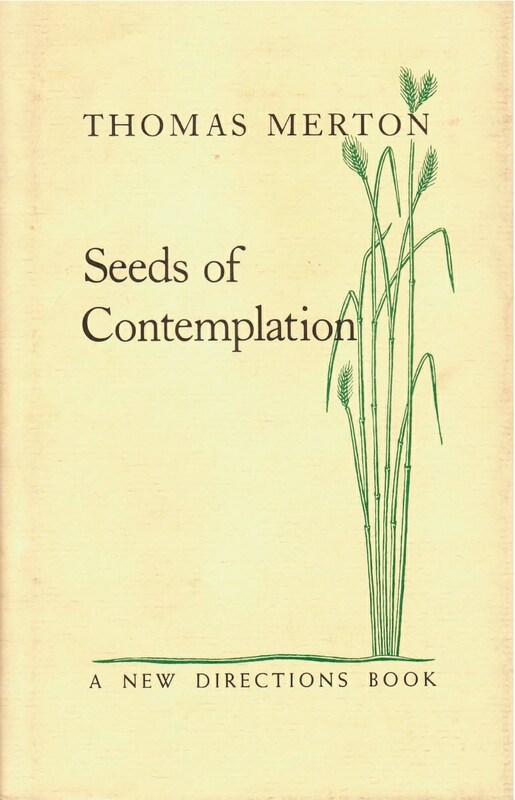 Ever since its first publication in 1949, Seeds of Contemplation has had a long and lively history. The original edition, of which this book is a facsimile, was replaced by Thomas Merton with the revised and enlarged New Seeds of Contemplation in 1962 and finally brought out as a New Directions Paperbook in 1972, a book that has gone through many reprints and been translated into more than a dozen languages, including Chinese and Japanese. Indeed, Francine du Plessix Gray’s prediction that this collection of Merton’s reflections was “destined to go down as one of the great spiritual classics of our century” has been realized. Christians and non-Christians alike have joined in praising it as a notable successor to the meditative tradition of St John of the Cross, The Cloud of Unknowing, and the medieval mystics, while others have compared Merton’s contemplations to those of Thoreau.